Pokémon: Let’s Go, Pikachu! and Pokémon: Let’s Go, Eevee! are on the road to becoming some of the most accessible Pokémon games to date. Many longtime Pokémon fans, including myself, were surprised by the announcement of Pokémon: Let’s Go, Pikachu! 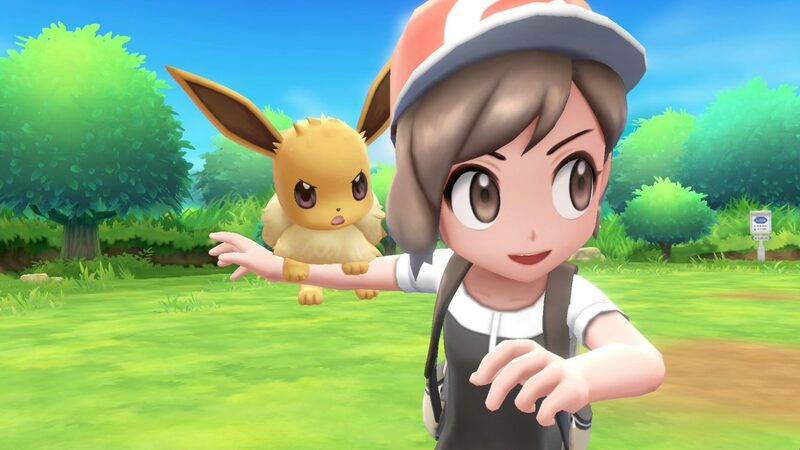 and Pokémon: Let’s Go, Eevee!. While we had heard the rumors beforehand, they seemed reasonably far-fetched, so it was quite shocking when the titles turned out to be Generation I remakes heavily influenced by the highly successful Pokémon GO. 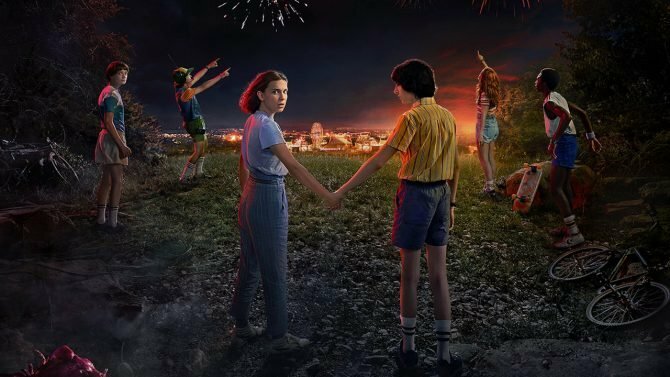 My impressions were mixed from the announcement trailer were mixed, as the game looked too stripped back for my liking. 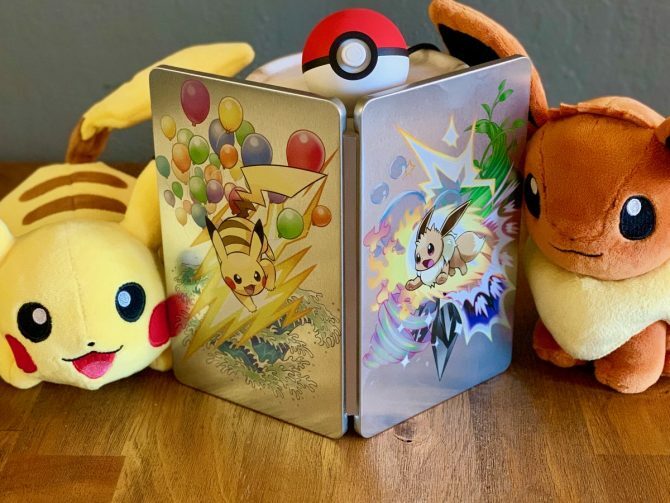 I wanted to play the game for myself to get a better feeling of what is going for, and fortunately, I was able to do so at E3 this year with the Pokéball Plus peripheral. While the game is more straightforward than previous entries in quite a few ways, Pokémon: Let’s Go, Pikachu! is still very charming and enjoyable as a longtime fan, and looks like it will be quite accessible for new players. The demo I played had my Pokémon trainer venturing through Viridian Forest, one of the Pokémon series most classic areas. While Pokémon: Let’s Go, Pikachu!’s visuals aren’t mind-blowing, seeing Viridian Forest presented in 3D still scratched that nostalgic itch I have for Kanto. While I have a bigger personal connection Pokémon FireRed, I could see the graphical overhaul being more mind blowing to those who started with the Pokémon Red and Blue. 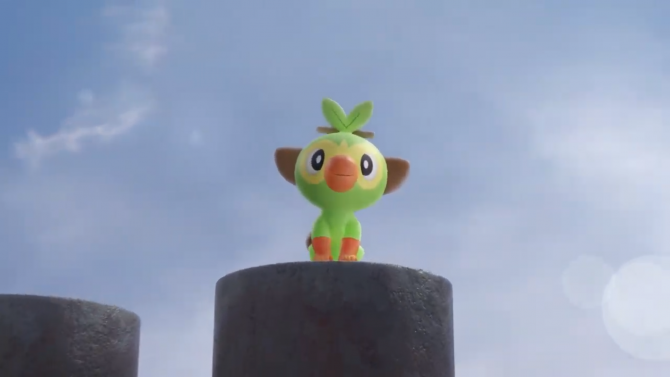 Pokémon can also finally be seen in the field, which is something I’ve wanted from the series for years, and I hope its something the series keeps going forward. 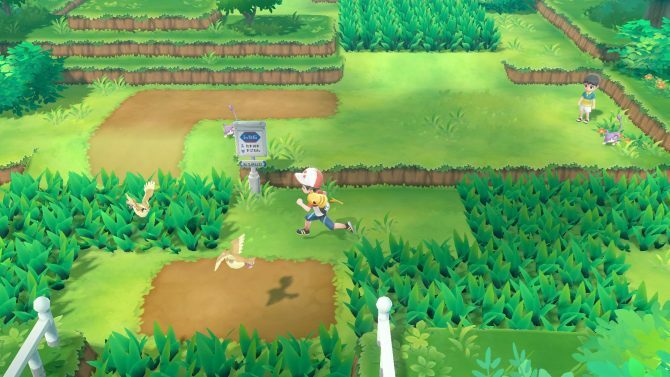 Running into a Pokémon gives players the opportunity to catch said creature, and this is where the most significant change present in Pokémon: Let’s Go, Pikachu! and Pokémon: Let’s Go, Pikachu! exposes itself: capturing Pokémon works similarly to Pokémon GO. 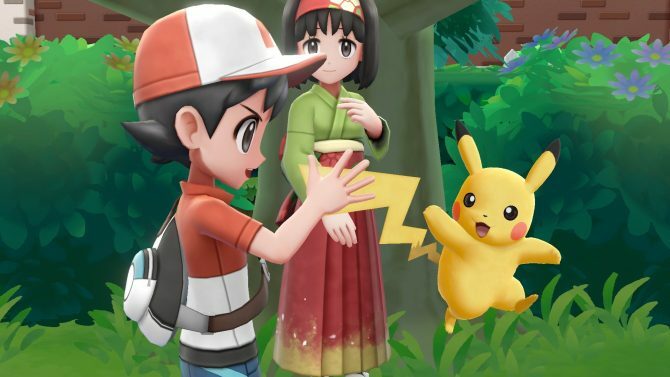 While all previous games would have trainers fight Pokémon in typical battle-like fashion, Pokémon: Let’s Go, Pikachu! and Pokémon: Let’s Go, Eevee! have players using motion controls to throw the Pokéball. There is no fighting involved at all. 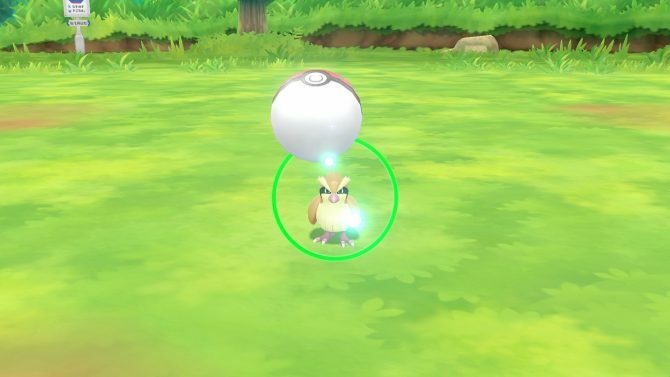 Like in Pokémon GO, if players throw the Pokéball at the right time by a ring on screen, catching the Pokémon is more likely. This change simplifies things and may be a big turn off for some. A part of the battle system that has previously bee integral has in essence effectively been cut from the game. That said, Pokémon: Let’s Go, Pikachu! and Pokémon: Let’s Go, Eevee! replaces it with something more accessible from a game tens of millions of people are familiar with, and I quickly got used to the change. I also had to fight a couple trainer battles to get through the forest, and for the most part, they function the same. Menus had to be redesigned to accommodate for the lack of dual screens, but are still easy to use. All Pokémon now gain experience after an encounter, which should make both training and grinding easier and more welcoming to newcomers. 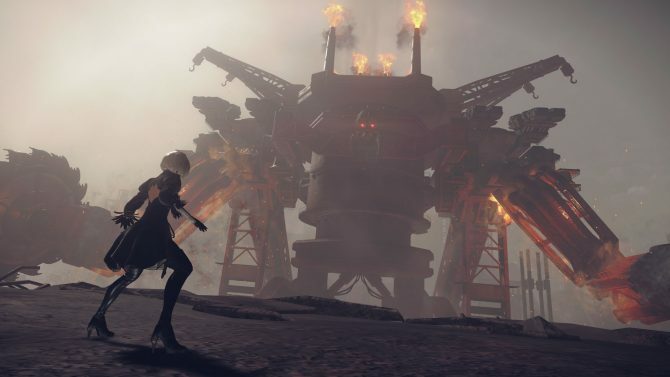 I was not able to try co-op, which seems like it will make battles significantly easier, but it will still be awesome to have the ability to play with a friend for the first time. That being said, I was able to play with the Pokéball Plus, the new peripheral whose release will coincide with Pokémon: Let’s Go, Pikachu! and Pokémon: Let’s Go, Eevee! One can technically play these games with just the control stick and two buttons, which the Pokéball Plus provides. While the motion controls with the ball took some getting used to at first, I was able to get a feel for it after a couple of minutes. By shaking the ball, the cry of a recently caught Pokémon can be heard and should make kids feel like they are indeed a Pokémon trainer. Pokémon: Let’s Go, Pikachu! and Pokémon: Let’s Go, Eevee! may seem a bit too radically different for longtime players, there is some beauty to be found in its simplicity. Seeing Kanto realized in 3D should please those who started with Generation I, and long-requested features like co-operative multiplayer and seeing wild Pokémon in the environment have finally been added. 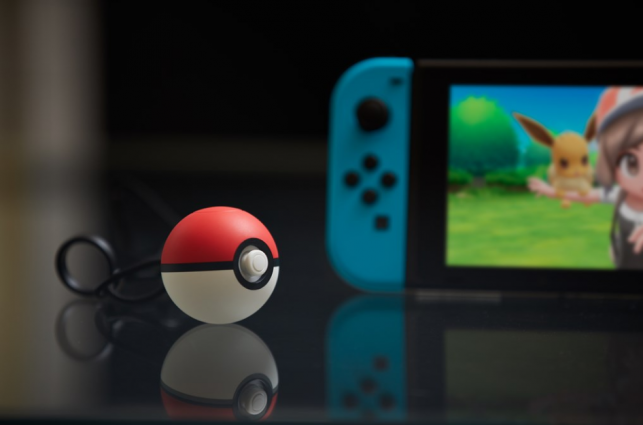 The Pokéball Plus accessory, like the games themselves, is simple and easy to play around with. While I only got a small taste of what Pokémon: Let’s Go, Pikachu! and Pokémon: Let’s Go, Eevee! have to offer, my concerns were soon quelled once I noticed what they were: simple and accessible Pokémon games that will be a good starting point for those introduced to the series through Pokémon GO. Pokémon: Let’s Go, Pikachu! and Pokémon: Let’s Go, Eevee! will release exclusively for Nintendo Switch on November 16. You can currently pre-order the games on Amazon.